Set in the coastal region of West Cornwall, Tremorna Farm is an idyllic and exclusive wedding venue based on our 65 acre family farm. Our Wedding & Event Field is the perfect venue for marquee wedding receptions, festivals and outdoor events. Our site is offered exclusively to you as a blank canvas to create your perfect day and with a backdrop of Mount’s Bay; it’s a truly romantic setting. We offer clients a venue with few restrictions, catering for everything from intimate parties to large wedding receptions. We are lucky enough to have several photo opportunities on and around the farm and the site is in close proximity to some of Cornwall’s most stunning beaches, harbours and coves. 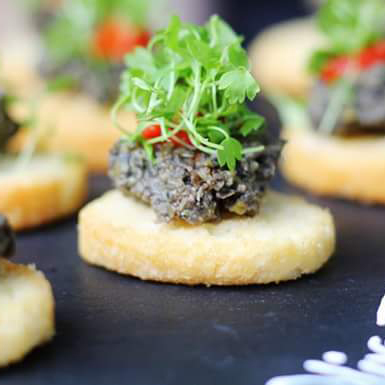 We also run White Radish, an independent catering company that applies a stylish, flexible and unique approach to events while showcasing only the highest quality, local ingredients to produce imaginative and creative dishes. 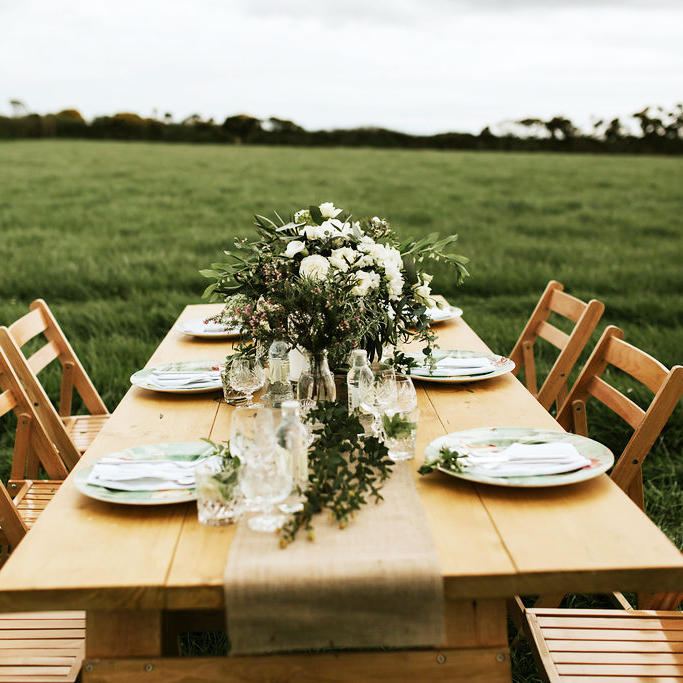 If you live out of county or are simply short on time or inspiration, we can help you by sourcing & booking suppliers that will compliment your wedding vision & style. The Cornish wedding industry is packed full of talent and we have built fantastic relationships with trustworthy, reliable and honest suppliers. You will have put a great deal of effort into planning your wedding, so on your big day why not hand over the reins to us so you can relax and enjoy it with your guests, confident in the knowledge that your day will be professionally managed, run smoothly and on schedule. We also provide full catering and licensed bars. The venue features a beautiful three acre Wedding & Event field with sea views, a camping field, a parking field and running water. The main wedding field is large and flat, offering plenty of space for you to pitch a marquee, tipi, yurt or canvas pole tent. The camping and parking fields are very close to the main wedding field and access to the entire site is excellent with good links from Cornwall’s main roads and a train station nearby. We can also provide a full English breakfast for the campers the next morning, served hot to their tents! If you are looking for a festival wedding venue that exudes peace and tranquility, and comes with stunning panoramic sea views and in close proximity to some of Cornwall’s most stunning beaches, harbours and coves, then you have come to the right place. To enquire about the hire, availability and pricing of our wedding venue, please call 01736 732711 or email us.